In recent years, in the days leading up to November 29, writers, journalists, and artists from all over Burma have gone to Mandalay, the country's cultural heartland, for a gathering in a monastery compound. There they celebrated the birthday of a writer, publisher, and activist, Ludu Daw Amar, who has died aged 92. 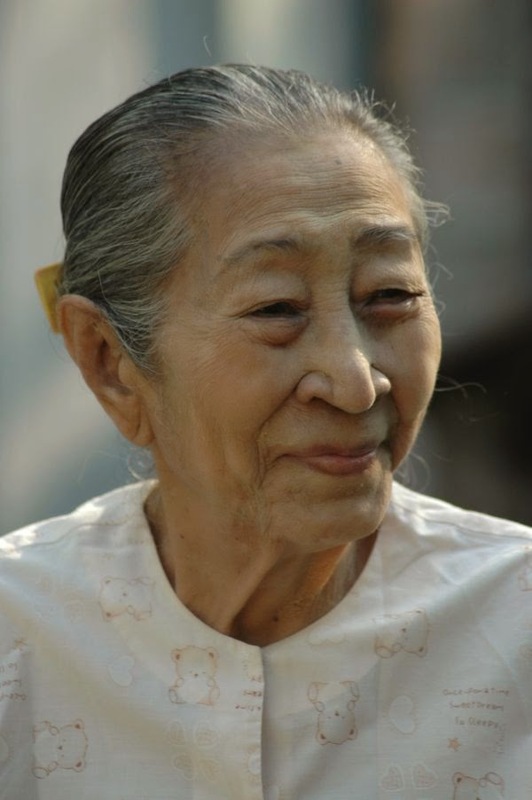 Since those days in the mid-1930s when she joined a student strike at Rangoon University, opposing British colonial rule, Daw Amar never ceased to write, or to fight. For many, attendance in the compound was a way of demonstrating opposition to Burma's military regime. Unhappily, it also provided an opportunity for military intelligence to note dissident names and faces. From 1962, when General Ne Win led the coup that has subjected Burma to almost half a century of military dictatorship, Daw Amar provided opposition. She and her family paid a heavy price. Daw Amar was the fourth among 12 siblings of an upper-class family whose fortune was made in the tobacco trade. Educated at Mandalay's American baptist school and the national high school she read science at Mandalay Intermediate College and Rangoon University. There, in 1936, came her role in the student strike. She also began to get published. In 1938 she translated the British civil servant Maurice Collis's critical assessment, Trials in Burma. In 1939 she married the journalist U Hla, who in 1933 had established the leftist Ludu Kyi-bwa-yay (Progress) magazine in Rangoon. Together they set up the Kyi-bwa-yay press in Mandalay. In 1942 British rule collapsed, Burma fell to the Japanese and the couple moved north of Mandalay while continuing publication of Ludu Kyi-bwa-yay. She translated Hino Ashihei's bellicose Japanese bestseller Wheat and Soldiers, but also became involved in the resistance movement. 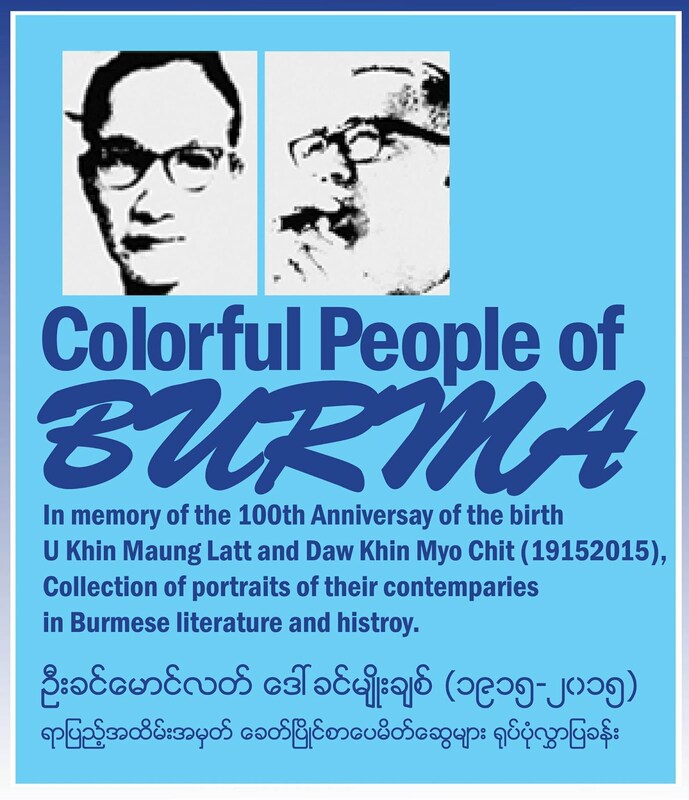 By the spring of 1945 the Japanese were being driven from Burma, and that summer U Hla launched the Ludu (People) Journal with Daw Amar as assistant editor; a daily, Ludu Thadin-sa, followed in 1946. "Ludu" was incorporated in the couple's names as the country moved towards independence from Britain in 1948. But soon after independence, the army, hostile to the couple's radicalism, reduced their press to rubble. Their family narrowly escaped with their lives. In 1953, Daw Amar attended a Soviet-backed peace congress in Copenhagen and a youth conference in Romania. Meanwhile her husband, convicted of involvement in student protests inspired by the Communist party of Burma (CPB), was sentenced to three years for sedition. Daw Amar, with five young children to raise, continued to publish Ludu Thadin-sa until U Hla's release in 1957, but two years later the government shut the paper down for 14 months. In 1967, five years after the coup, the regime closed Ludu Thadin-sa. Daw Amar switched from writing about politics to culture and history, focusing on prewar Burmese singers and actors. With military rule, many students, including her two eldest sons, had become student activists. The eldest, Soe Win, headed for the mountain jungle. There, in 1968, he was murdered in a CPB internal purge as the party was hit by the backwash from China's cultural revolution. Her second son, Than Joung, was also a student activist who was detained from 1966 to 1972, and on the point of being rearrested in 1978, fled to join the CPB and later went into exile in Yunnan - a leading CPB member, he would never see his mother again. In the wake of that escape, military intelligence detained U Hla, Daw Amar and their youngest son for 13 months. They were released in 1979. The publishing house subsisted on jobbing printing, while Daw Amar wrote for Burma's privately owned monthlies, while refusing to write for state publications. An astute businesswoman, she published her many articles in book form. In 1982, U Hla died. Daw Amar continued to run the publishing house, but in 1984, during the dry season, fire consumed central Mandalay, destroying the printing equipment, the book production department and paper store of the Kyi-bwa-yay press. Happily, her home, private library and newspaper archive survived. Five years later her 38-year-old youngest son was sentenced to 10 years. He was imprisoned in Thayet, a two-day journey for Daw Amar, his wife and their three children. Meanwhile, as part of its drive to "beautify" towns for tourists, in the 1990s the regime began relocating cemeteries far outside Mandalay. So in 1998 Daw Amar set up Byamazo lu-hmuyay Athin, a mutual aid association to help those who, amid the collapsing Burmese economy, were too poor to bury their dead. Now the charity often covers hospital medical costs, provides minibuses and carries out free funerals. Initially Mandalay's military boss resented and hindered its operations. Later came tolerance - the operation clearly fulfilled a desperate need - and other towns copied the scheme. In 2003 Daw Amar had a small building erected just behind the Kyi-bwa-yay press. Her lifetime's book collection was put there; this is to be the first public library open for all to use in Mandalay in the last half century. Into her 90s Daw Amar contributed monthly articles to journals and magazines and published at least one small book annually. It was in the mid-1970s that I first met Daw Amar. My first impression became a lasting one: intelligent, thoughtful, kind she went on to become both the voice of traditional Burma, calling for adherence to Buddhist values, and a symbol of opposition to the regime, leading the struggle for a more democratic, more humane society and for the possibility to write freely and truthfully. We met in the 1980s and 90s, and our last encounter was in January 2005. It is a source of profound regret that I was prevented by the Burmese authorities from attending her 90th birthday. But I remember her last words to me three years ago, "We simply wish," she said, "to be treated like human beings." She is survived by two sons, two daughters and six grandchildren.